and excite potential leaders with their God-given task. Years ago a small group of individuals formed Hawaii Christian Camping Association. 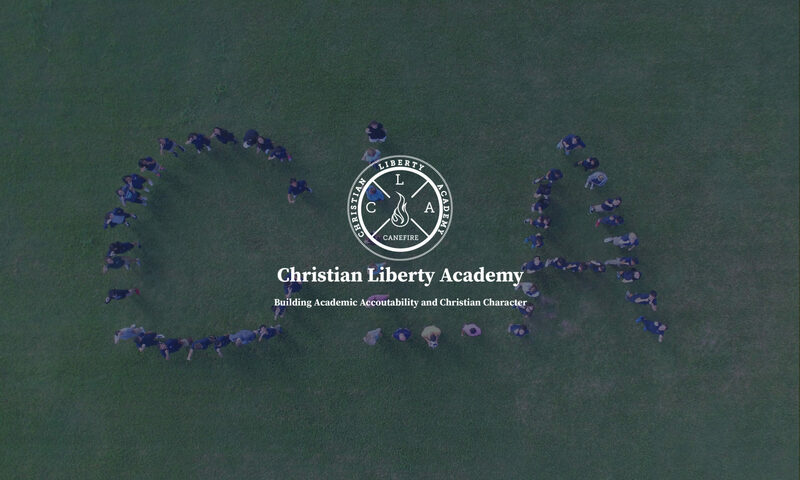 This association included Christian Liberty Academy (previously Christian Liberty School), and its summer program: the Winds Christian Camp. 25 years later Christian Liberty Ministries, located in Keaau, HI, still strives to reach young people with the gospel. Whether its through education (Christian Liberty Academy and Pre-school) or through summer camping programs (the Winds Christian Camp) the goal is still the same. 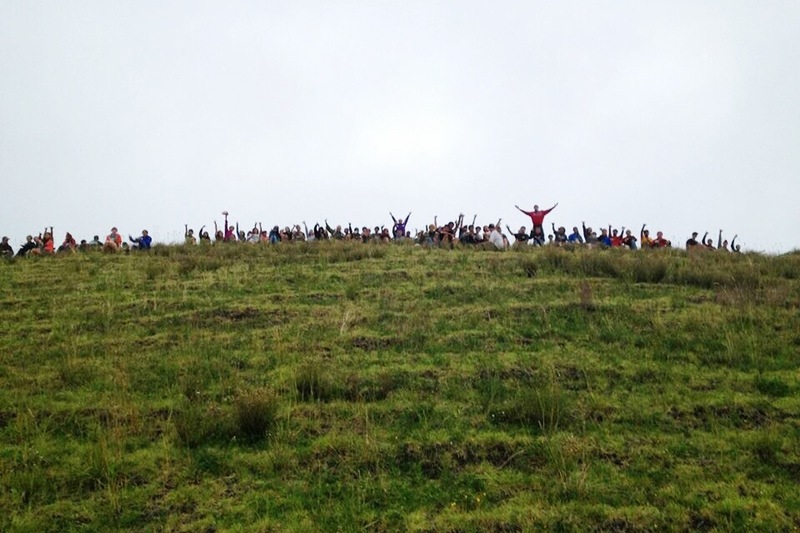 We use four different programs to reach young people of all different ages and from all walks of life. They are: VBS, Overnight Camp, the STORM, and SWAT. For more information on each of our programs see our top menu. For information or questions about the Winds Christian Camp or any of its program, click on the link below to go to our webpage.